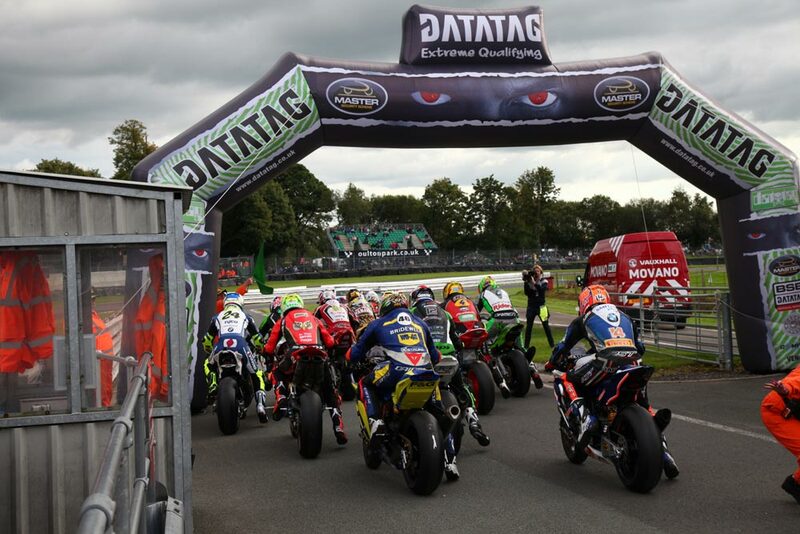 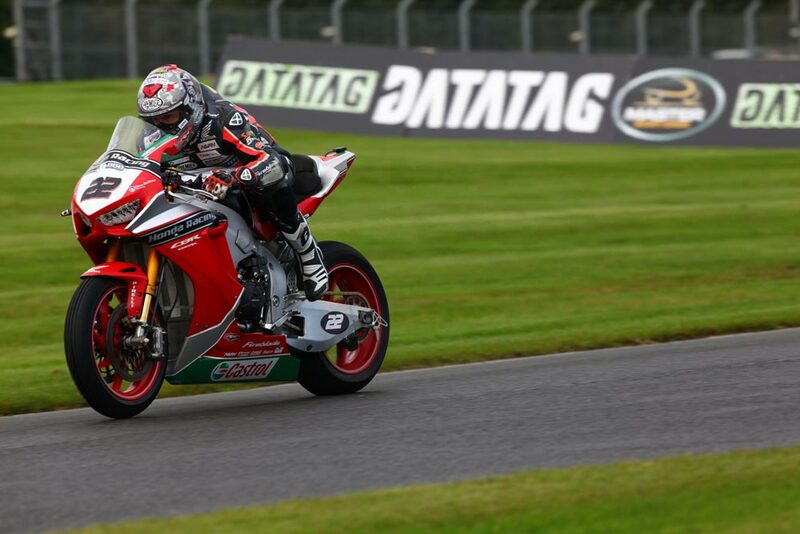 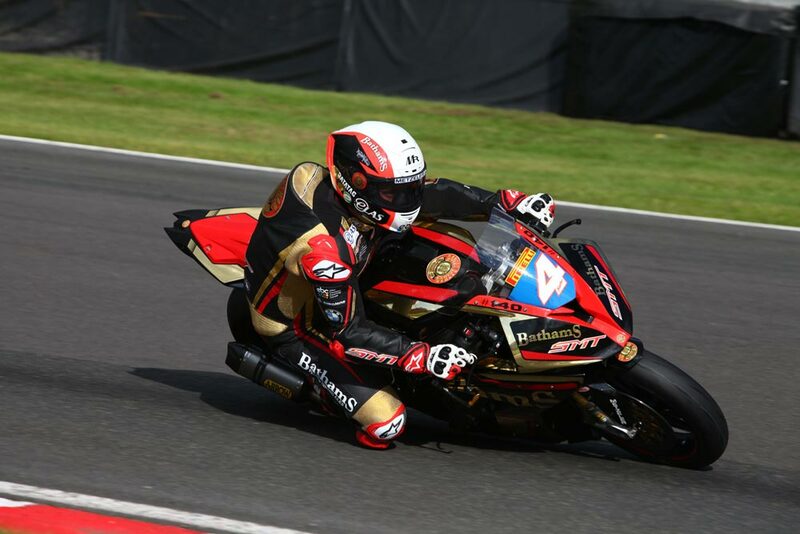 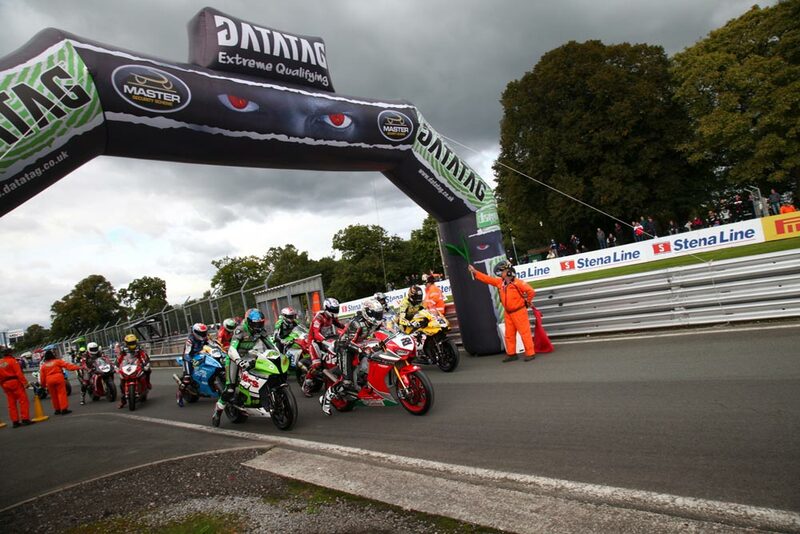 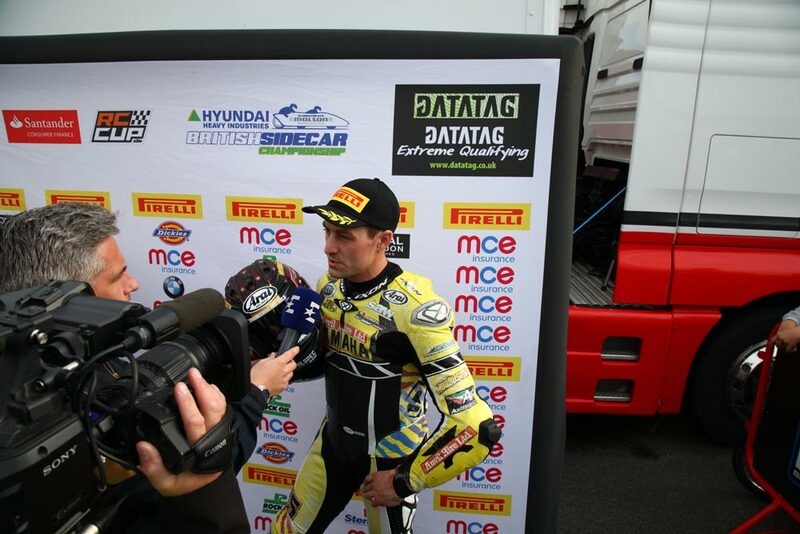 Jake Dixon set a blistering pace in Datatag Qualifying at Oulton Park ahead of tomorrow’s opening MCE Insurance British Superbike Championship Showdown round to claim pole position with a time just 0.026s off the fastest ever lap of the Cheshire circuit. 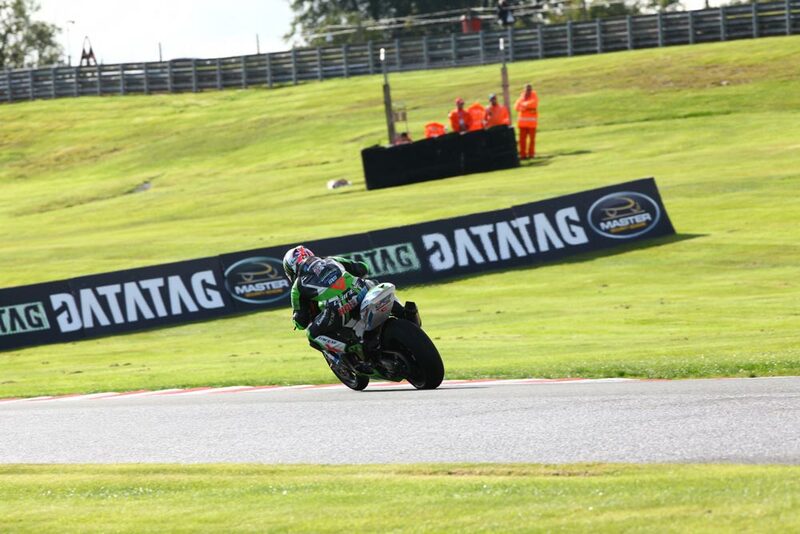 The RAF Regular & Reserves Kawasaki rider left it until the final moment of Q3 to set the benchmark, displacing Honda Racing’s Dan Linfoot from the top of the times. 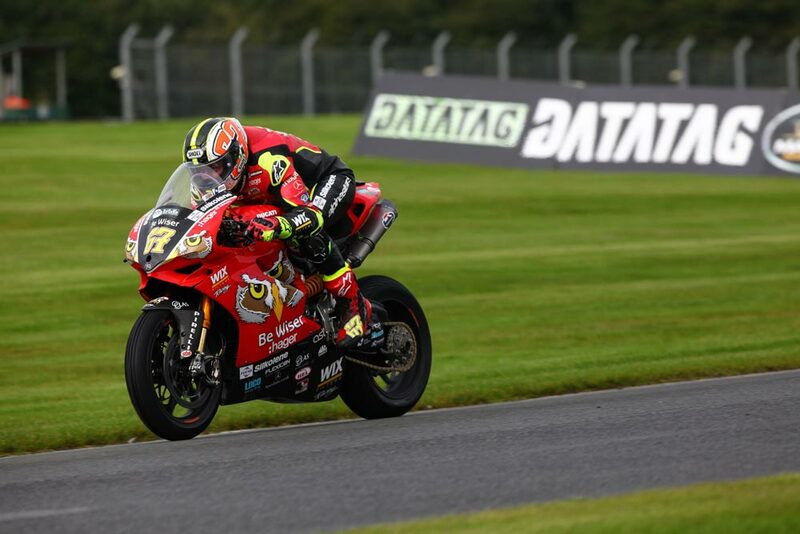 The positions then frantically changed in the closing stages with defending champion Shane 'Shakey' Byrne firing through the order to leap back up to a front row starting position in second place, just 0.124s adrift of Dixon. 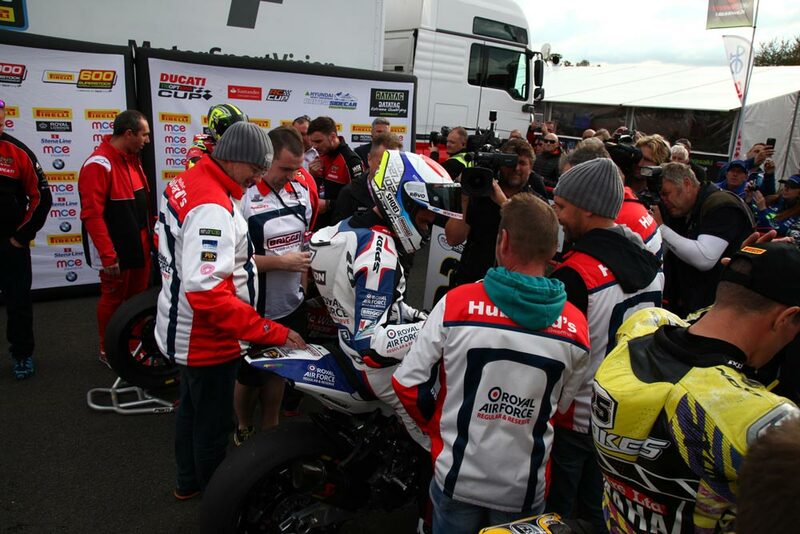 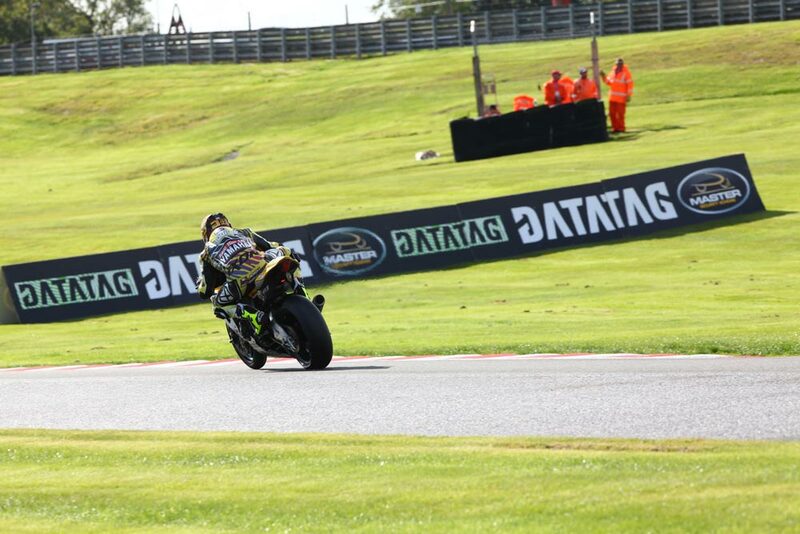 In the final minute Josh Brookes pushed Linfoot off the front row with a time that put him third fastest on the timesheets for the Anvil Hire TAG Yamaha team. 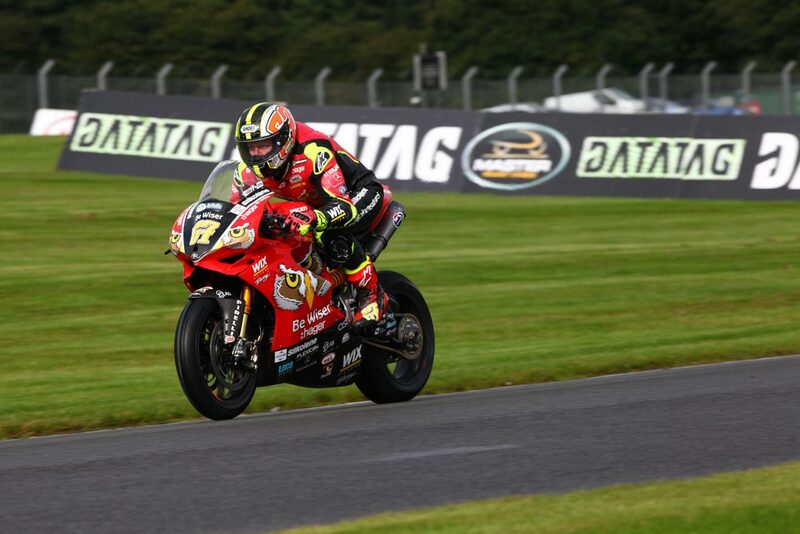 Linfoot heads the second row, the leading Honda Racing contender as team-mate and Showdown contender Jason O'Halloran crashed out at Old Hall during Q2 unhurt. 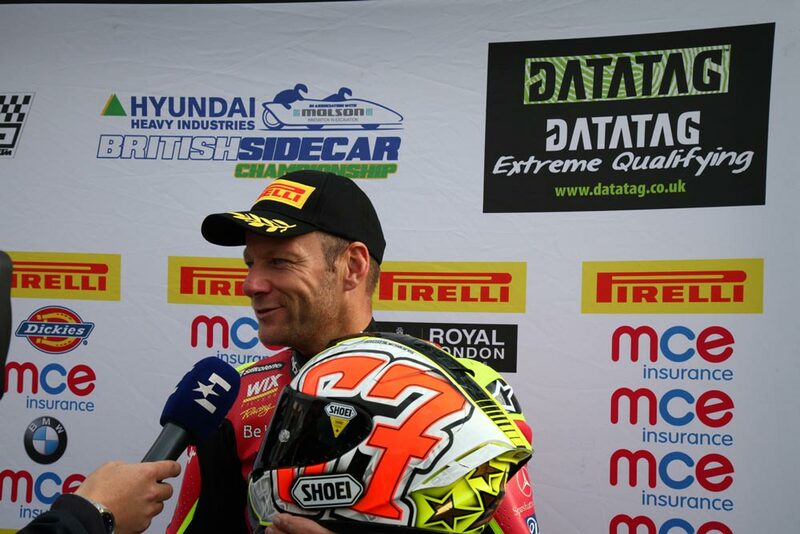 The Australian starts twelfth on the grid for tomorrow’s opening race. 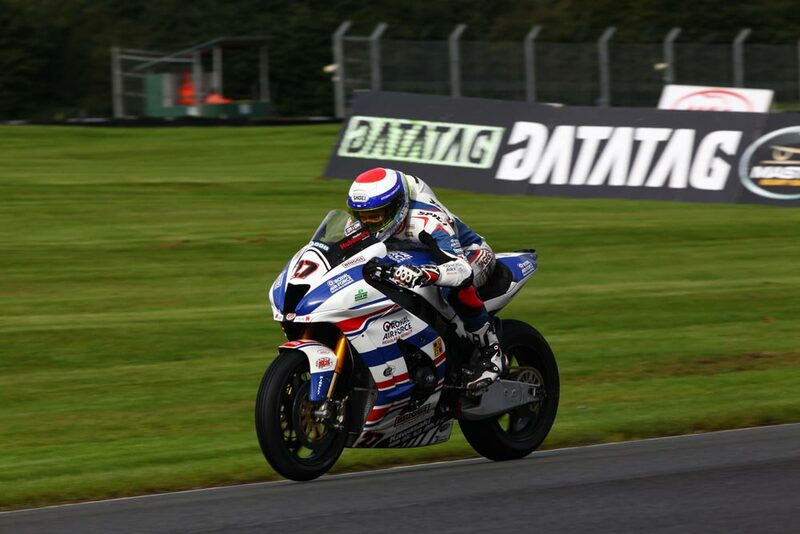 Leon Haslam starts fifth onboard the JG Speedfit Kawasaki; he lies second in the standings ahead of tomorrow’s opening Showdown races with just six points separating him from leader Byrne. 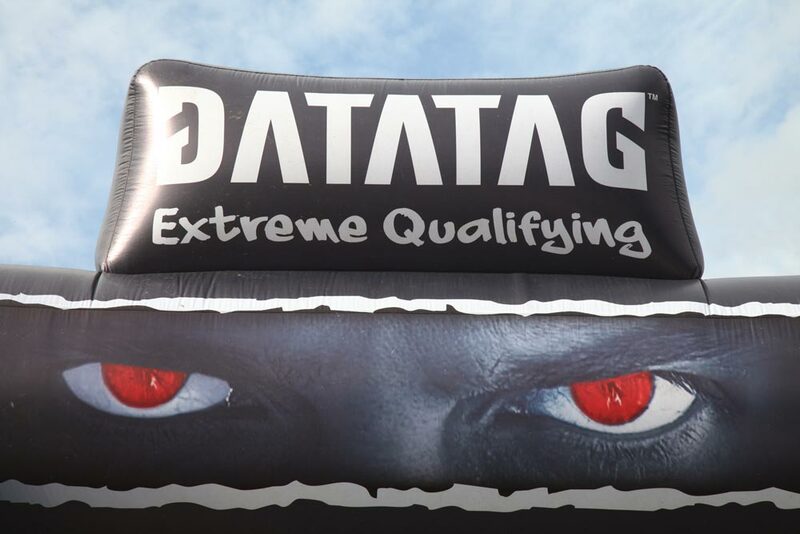 John Hopkins had another strong performance in Datatag Qualifying to complete the second row. 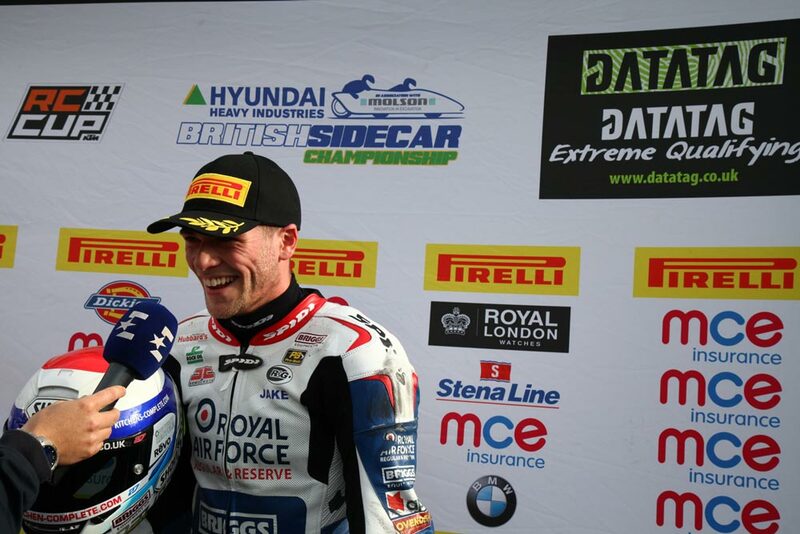 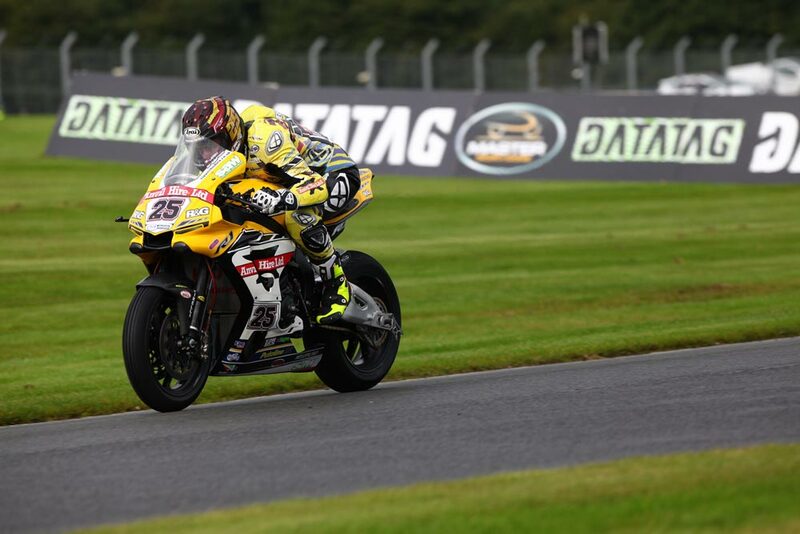 Christian Iddon heads row three on the leading BMW to hold off Showdown contender Peter Hickman in eighth place with Tommy Bridewell having one of his best qualifying showings of the season in ninth place for Team WD-40 Kawasaki.